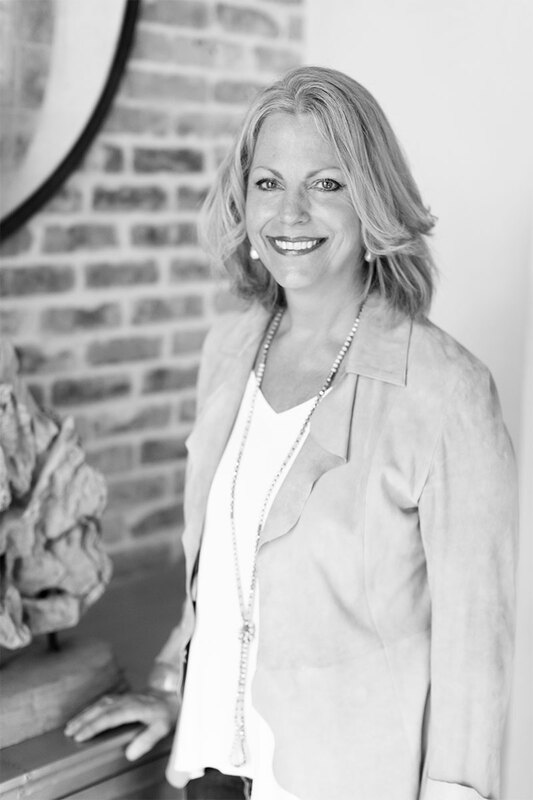 Located in Miramar Beach, Bontemps Interiors is a full-service interior design firm specializing in coastal design with a global influence. Our profession is curating your home. We believe that every environment should be unique - a reflection of each client’s personal style. Throughout each home we design, the personalities, passions, diverse experiences, and lifestyles of our clients are embodied in the decor and furniture we carefully select. We design with you in mind. 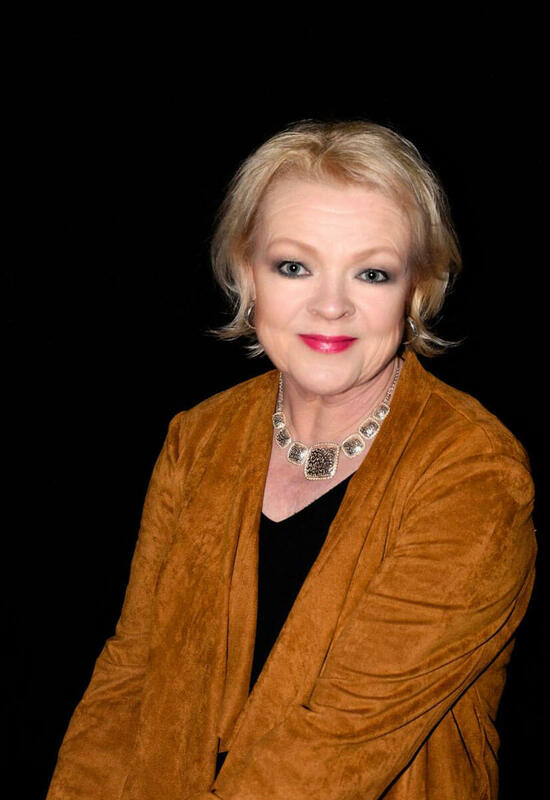 Angela began her career at the young age of 15, at a high-end interior design firm in Peoria, Illinois. It was then that she made a plan to one day found her own interior design company. Her love of design continued while progressing through her career. After college, she succeeded as a businesswoman in Chicago, where her passion for helping people evolved. Armed with collective experiences from throughout her career, she is now ready to take on the dream she never forgot. Bontemps Interiors is that dream, and our beautiful community is where it comes to life. When Angela isn’t working, she spends her time traveling the world. 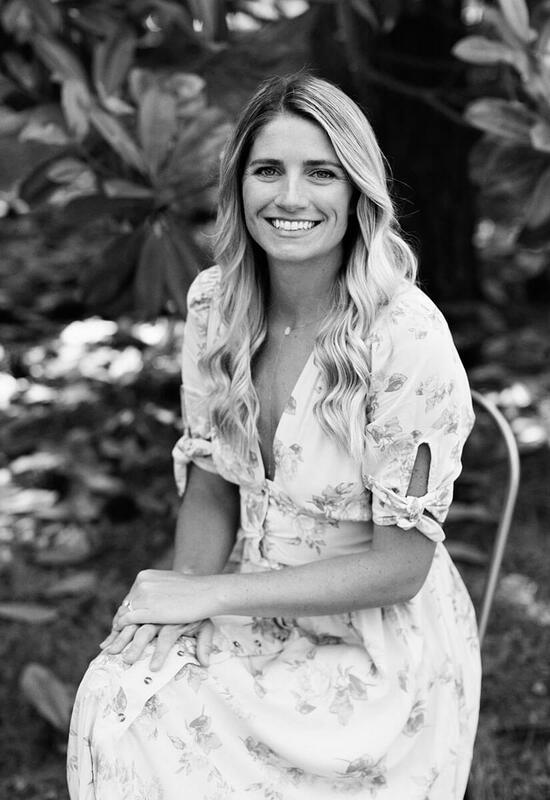 Her love of travel has fueled her passion for design as she has become a connoisseur of worldwide cultural influences. 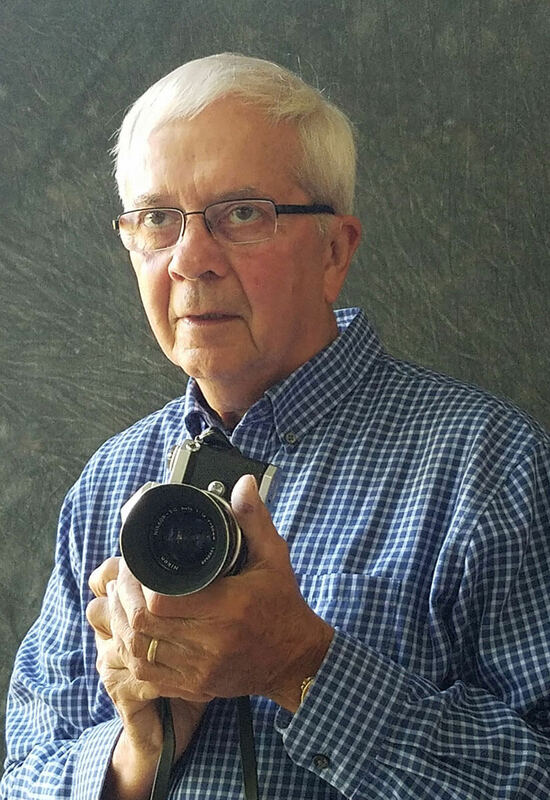 Bill Bontemps has been exploring life through the camera lens for over 50 years. He found his inspiration in university, combat infantry and commercial photography. Now, the camera continues to be his muse in telling us the world’s story through his extensive travels. Alissa Greer is a true outdoor enthusiast and spends most of her time in nature, with camera in hand. Her style is organically motivated by what the Earth gives us with intentional design in each shot. Her images are made & crafted like all things real. She has an outstanding ability to capture invisible details that no one else knows about. Kristina’s goal as an artist, is to create paintings that are visually stimulating, powerful and resonate in some emotional way with the viewer. She works primarily in oils, acrylics and soft pastels. She is inspired by the beauty and complexity of creation, the interaction between light and shadow, the relationship between space and atmosphere, the brilliance of color.